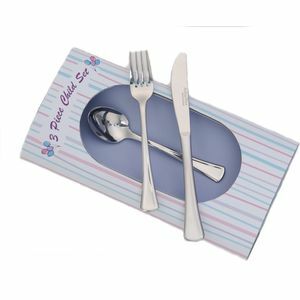 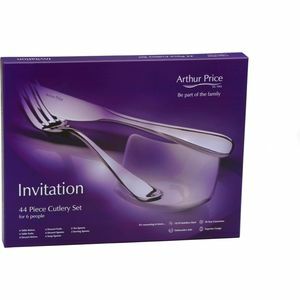 Arthur Price is a family run company with more than 100 years expertise in manufacturing and retailing top quality cutlery, tableware and gifts. 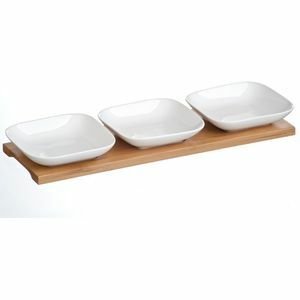 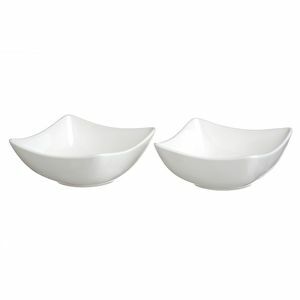 Arthur Price Kitchen is all about the cool and the practical. 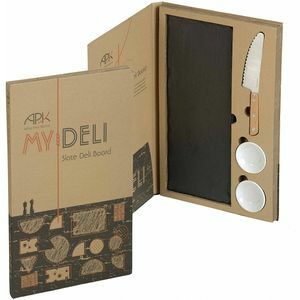 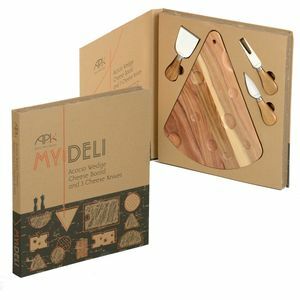 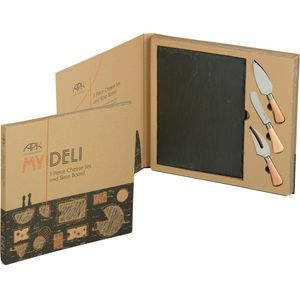 In their vibrant gift boxes, APK will enhance your culinary pleasure and make the perfect present. 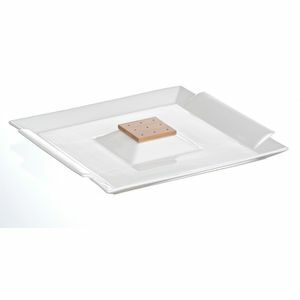 Arthur Price Cherish Trent Photo Frame 3.5x5"